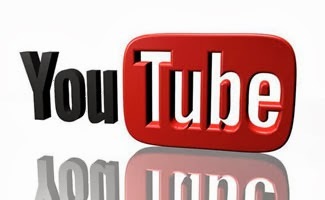 Youtube.com is the best choice of the people accross the world to watch out the latest videos and many business depends on the youtube. 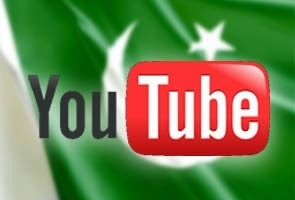 But due to some crisis of Youtube with Islamic Countries like Pakistan youtube has been blocked. 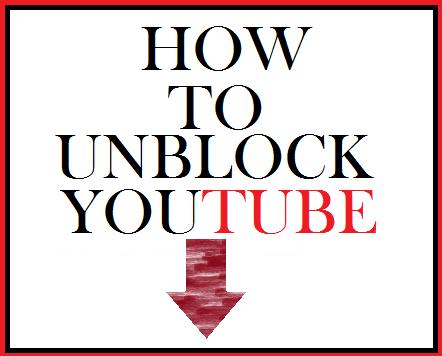 A good number of my friends and visitor of my blog emailed asking to tell the best way to unblock youtube. There are many proxy sites which allow users to browse through youtube but they dont work after two or three videos. I personally checked out many proxy sites for this purpose but could not find any good site for permanent use. So finally i searched for the best proxy website and reached on the decision after a lot of search and experience that only best available software / proxy for unblocking or watching youtube videos is hotspot shield which allows its users to watch unlimited videos like without proxy the other feautres are also great like you can sign in to your account and can like, comment and share videos with your friends and family members. So i personally suggest you all who requested for such a site or software to unbllock youtube should Hotspot Shield for unblocking youtube in Pakistan or in any country where it is block. This is really a good software. I have used it and it works very fine. Bad thing of the software is that low specs systems can't afford it easily. anyway, nice sharing and nice blog..
Proxy sites can be easily access via web proxies like zalmos.pk, proxypk.com etc. that will make you able to remove filters from all those sites which are blocked and you are interested to remove filters from. This is so essential post. This information helps them who are new bloggers. Thanks for helpful post for us. financial services, financial services, financial services, financial services. Professional Adviser, Professional Adviser, Professional Adviser, Professional Adviser, Professional Adviser, Professional Adviser. I will travel one month in China in few days. I’m not an expert… I just want to use Facebook and my website (created with wordpress.org) during my trip. I’m using a mac book air and it seems to be more difficult than windows with some of the VPNs… What is according to you the best VPN for my profile ? Thanks a lot ! Depends on what you want to use the VPN for. Most people don't want to tunnel certain traffic using their own internet connection if you know what I mean.